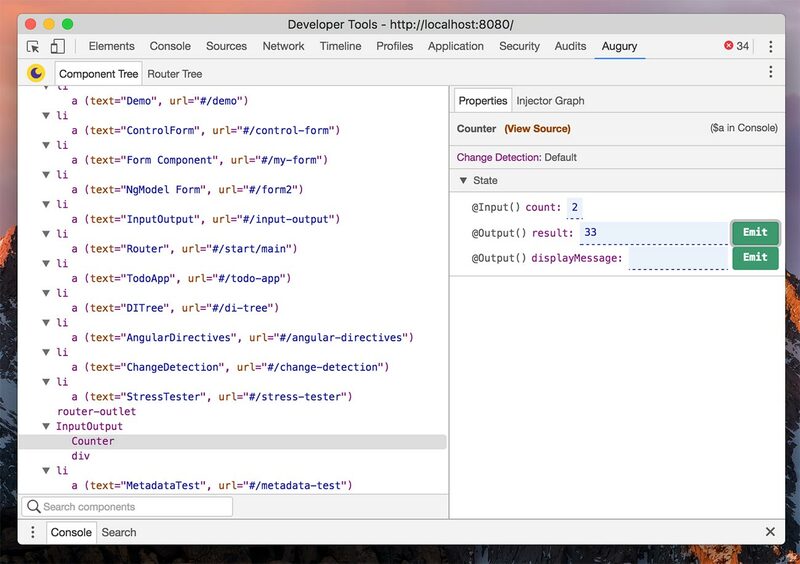 Augury is a Chrome DevTools extension that makes it easy to debug Angular 2+ apps. It's developed and maintained by the folks from Rangle.io. Find the extension in the Chrome Store here.